Nomades™, a military spouse owned direct sales company, announces the release of their spring 2016 catalog on Tuesday, March 1, 2016. 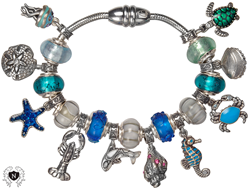 What sets this company apart from other direct sales companies is all our custom hand-crafted charms are .925 sterling silver and are handmade in the USA"
Nomadés™ a military spouse owned direct sales company, announces the publication of their new Spring 2016 catalog on Tuesday, March 1, 2016. Featuring over 30 new charms and spacers, this 52 page, full-color glossy catalog is a comprehensive book of all the Nomades™ collection charms and much more! 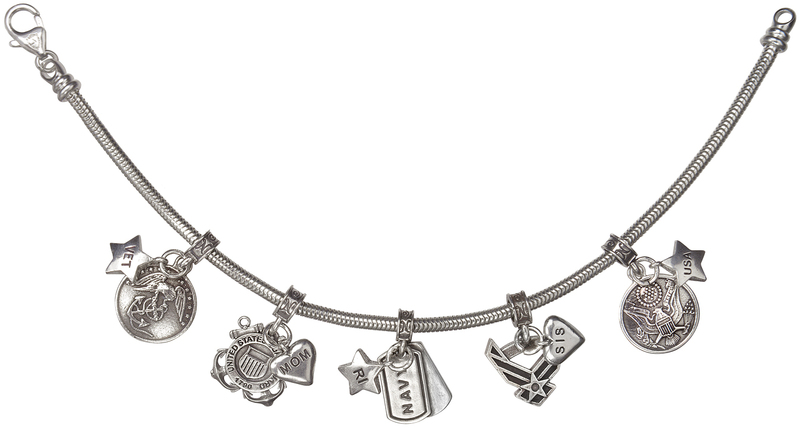 Charms are categorized by all five military service branches, Life’s Moments, and Spacers. Additionally, customers can discover their Home Grown section which includes customized signs, coasters and key chains. "Nomadés™ is very excited to share our new line of products contained in the Spring 2016 Catalog. What sets this company apart from other direct sales companies is all our custom hand-crafted charms are .925 sterling silver and are handmade in the U.S.A.," stated Heather Osborne, Co-Founder. The Nomadés™ Business opportunity, for individuals who are interested in becoming consultants, is a simple, easy, streamlined process that can be completed in 2 weeks. Persons interested in joining the Nomades™ family can contact Christy DeWitt. Starting Tuesday, March 1, 2016, these new products can be seen and purchased on their website or through any independent Nomades™ consultant. 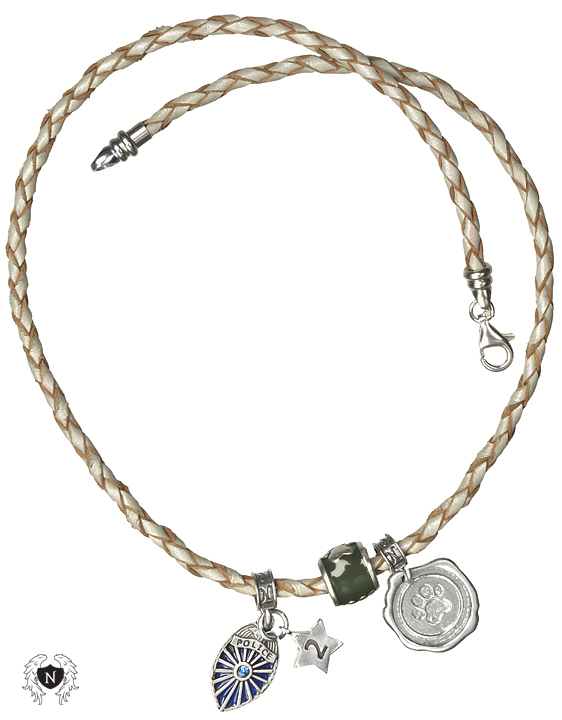 Nomadés™ - Military and Patriotic charms that Share Your Story.